Laksa Media is a Canadian publisher with a unique model. A portion of our net revenue from each project goes to a charitable organization, program, or event. 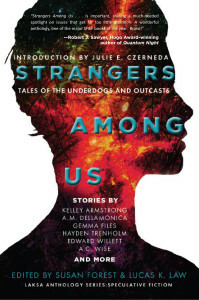 Our first fiction project, Strangers Among Us: Tales of the Underdogs and Outcasts explores the delicate balance between mental health and mental illness. Recommended by Kirkus Reviews, Library Journal, School Library Journal, Quill & Quire, Locus, and Foreword Reviews. 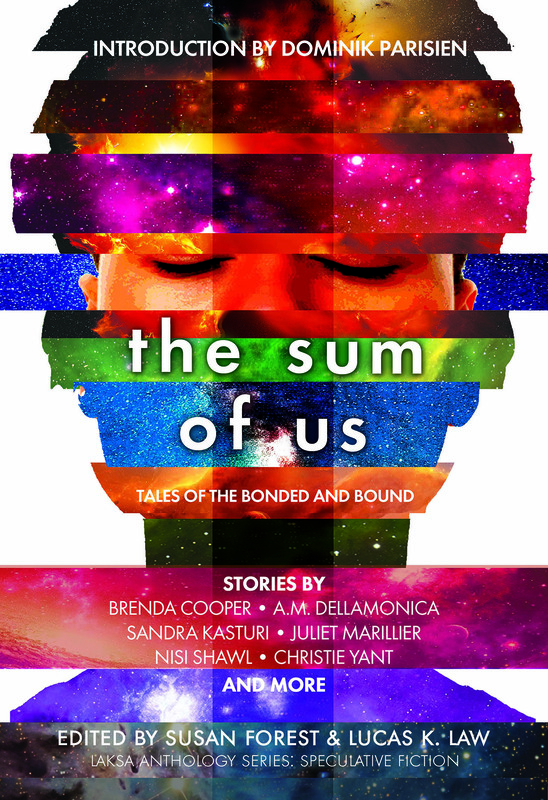 The second project in this ‘social causes’ series is The Sum of Us: Tales of the Bonded and Bound; it captures the depth and breadth of caring and of giving and delves into the complex world of caregivers–sometimes it can be heartwarming or funny or sad or strange. 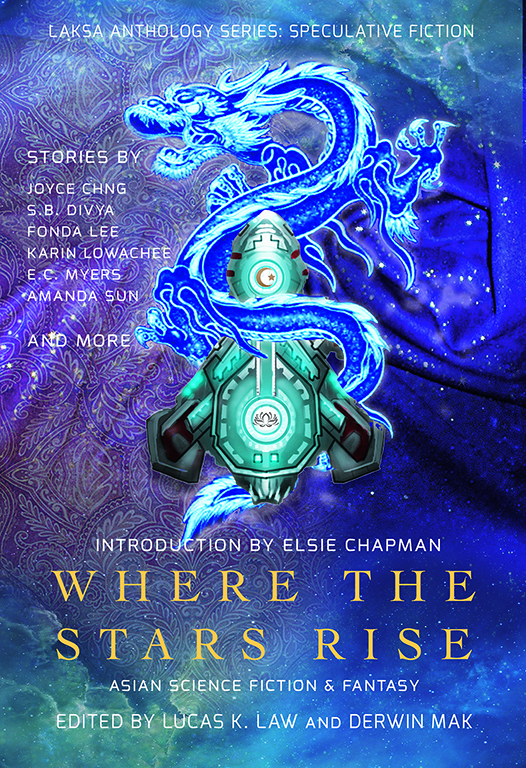 Recommended by Publishers Weekly, Lightspeed magazine, and Tangent. Both projects benefit the Canadian Mental Health Association. 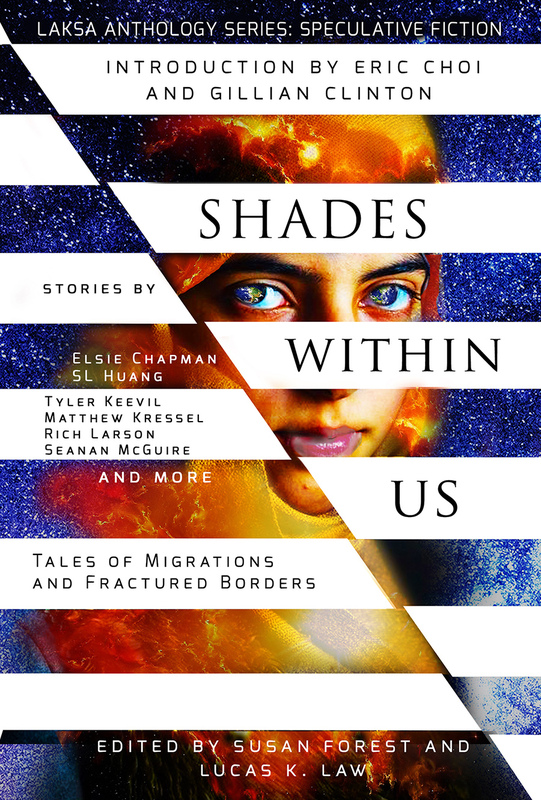 The third project in this ‘social causes’ series is Shades Within Us: Tales of Migrations and Fractured Borders; it looks at the displacement of the body, mind, and spirit caused by the relocations of those who choose or are forced to leave home and familiar places. 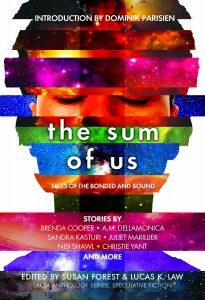 Recommended by American Library Association (Booklist), Library Journal, School Library Journal, Locus, Foreword Reviews, and Speculating Canada. This project benefits Mood Disorders Association and Alex Community Food Centre. 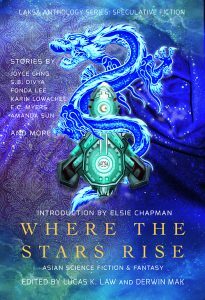 Another fiction project, Where the Stars Rise: Asian Science Fiction and Fantasy Stories, benefits Kids Help Phone. This project explores identities, belonging, and choices–where we come from and where we are going–each trying to find a voice in history. Recommended by American Library Association (Booklist), Library Journal, Locus, SF Bluestocking, and Tangent.